It’s the most wonderful time of the year. Christmas? What’s that? It’s the final edition of Zelda Runners in 2018, and we’re going out with a bang. 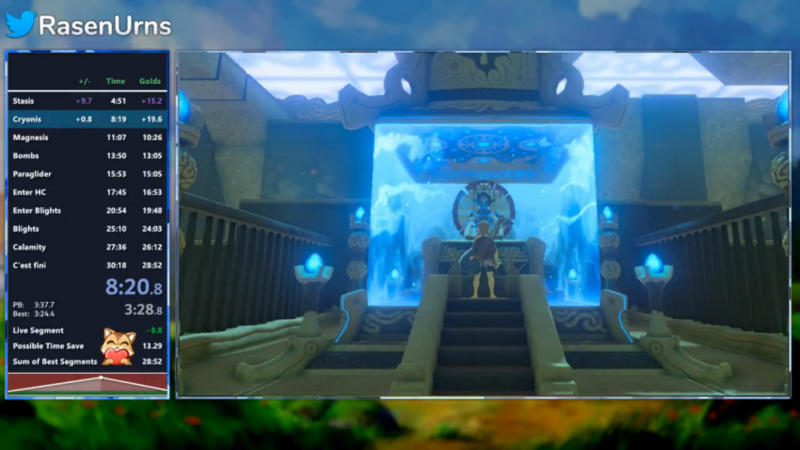 This week we’re talking a brand new Door Clip in Wind Waker HD, Gem Duping in Four Swords Adventures, and having a chat with the Breath of the Wild Any% amiibo World Record holder. So grab a mince pie, a beverage of your choosing, and settle in for the ride! This week, a Four Swords Adventures TAS (Tool Assisted Speedrun) was released. 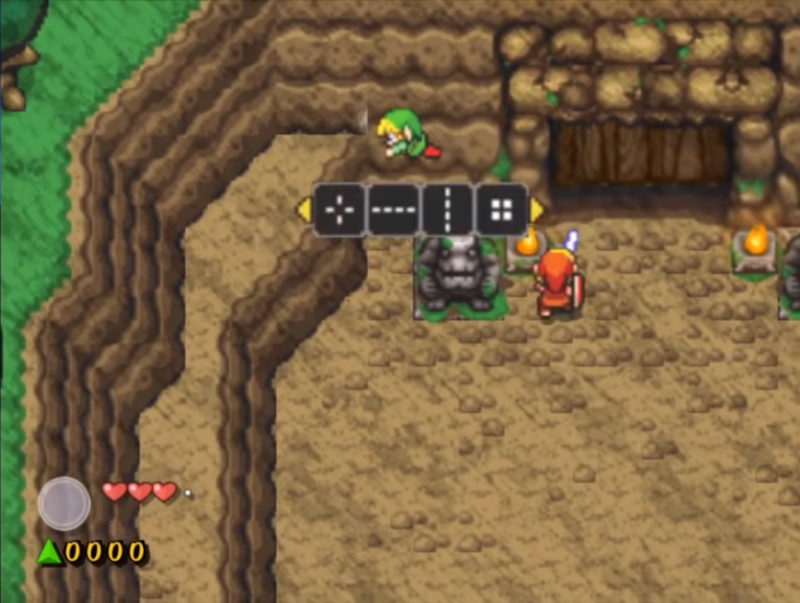 Created by Yadra and streamed live by Ocarina of Time runner zfg, the run makes heavy use of a trick known as Formation Menu Clipping (which you can read a bit more about down below), most instances of which are too difficult for a runner to perform in a real run, to race through each level. The TAS finished with a final time of 1:21:59, and you can catch it here. A new method for Door Skip in Wind Waker HD has been found. This trick is used in the Any% category, and allows runners to enter the Helmaroc boss fight much earlier than intended, by clipping through the door found at the top of the Forsaken Fortress. 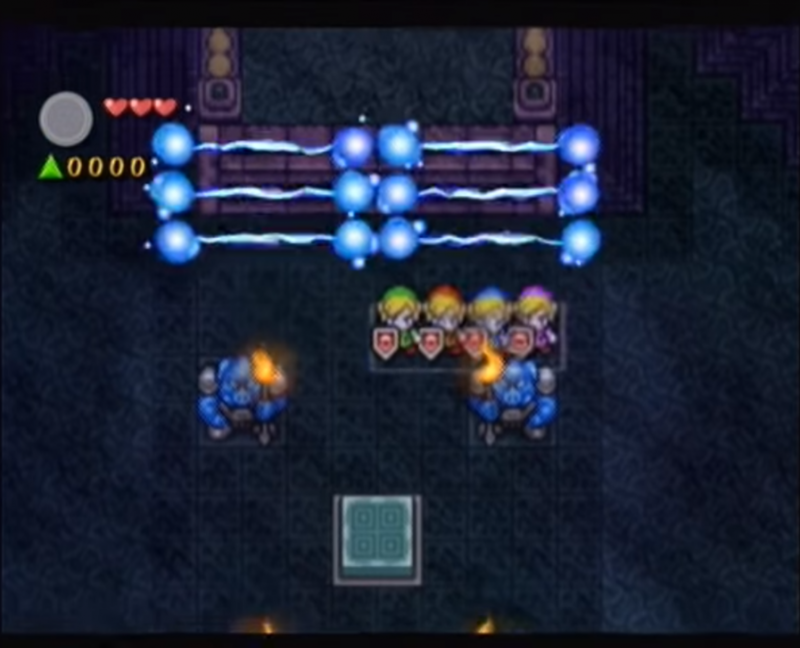 The previous method used an angle determined in part by RNG, a lengthy process to get the correct speed, and, even if all of this was done correctly, the trick could still fail, sending Link down to the bottom level of the dungeon. The new trick uses a much more consistent setup, the execution isn’t based on luck, and failing the trick only sends Link a few seconds away, allowing a much faster retry. You can see a clip and explanation of the new setup here. Breath of the Wild received a minor rule update. The new rule states that, in order to be classified as an “amiibo Run”, it must have a meaningful use of amiibo at some point during the run. This was in response to some runs being submitted which completed a run without the use of the figures, then scanned one and fought Ganon again, in order to submit times to two different leaderboards. The A Link to the Past and Super Metroid randomizer communities are organizing a speedrunning relay race for early next year! Currently the event is in the planning stage, but you can look forward to any%, Low%, All Dungeons, and more! What are we all getting for Christmas? Maybe a new game? Some new books? But what about that auntie. You know, ‘that’ auntie who wears her best dress for bingo nights and runs to the corner shop in 24 carat shoes. Real life bling is way too expensive, so how about some virtual bling, provided by our very own Four Swords Adventures. Of course, a single gem wouldn’t be enough (you know what she’s like), so why not try your hand at Gem Duping? 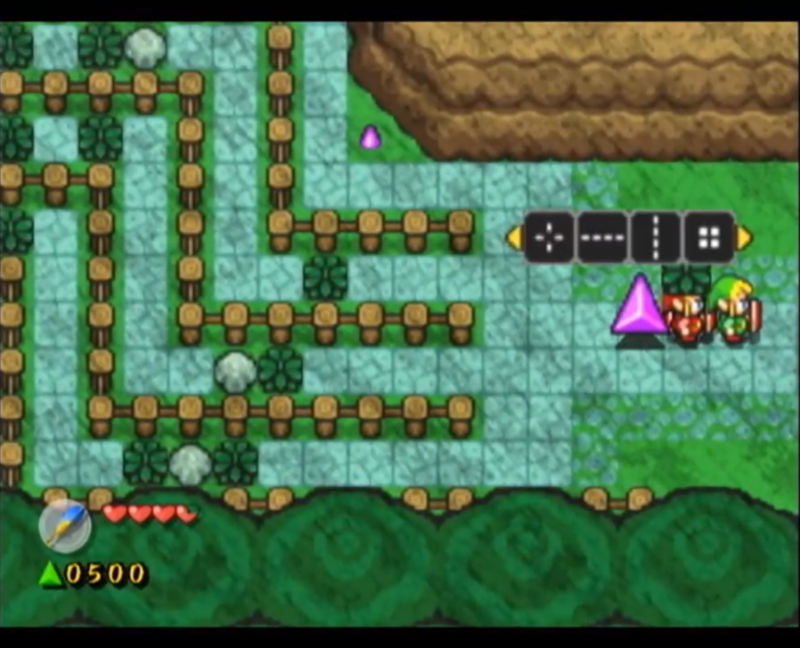 You see, Four Swords Adventures is unique among Zelda, in that it requires players to collect a total of 2000 “Force Gems” in order to dispel a barrier at the end of each level and complete the stage. Obviously this slows us down during speedruns, but in most cases there isn’t much we can do other than find the most efficient route through the level that also collects sufficient gems. There are a few exceptions to this. As you might imagine, a glitch called Gem Duping allows runners to collect the same gem multiple times. By triggering a screen transition the frame after collecting a gem, the game only has time to register to gem’s collection, not to remove it. To do this, position Green Link in such a way that further movement will cause one of his clones to move into the gem and collect it. Use the Formation Menu to buffer single frames, and once you collect the gem, leave the screen. If done correctly the gem will still be in position upon returning to the screen. This trick is quite precise to pull off, and it only works with stationary gems (Gems which are part of the level, rather than those dropped by defeated enemies). Because of these reasons, the trick is currently only used in two locations, once in 2-2, and once in 4-1. Almost every other level requires the player to collect gems legitimately. Almost. First off, position Green Link so that, upon regrouping, the other clones will be dragged towards the electric barrier. Press Y once to reunite the Links, then again to bring up the Formation Menu (if you do this too quickly no one will move, if you do it too slowly the clone Links will respawn next to Greenie). Press B to cancel the menu, then Y to open it again. Repeat this until Link has clipped far enough through the barrier. 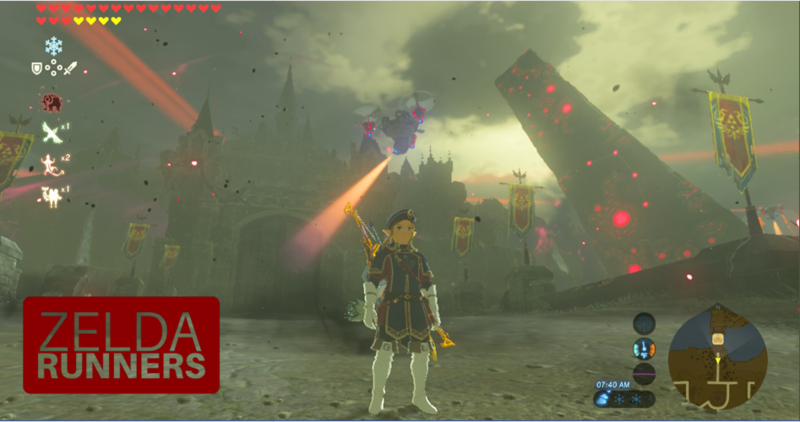 Our short spotlight this week is on a prominent Breath of the Wild runner. Rasenurns currently holds the World Record in the game’s Any% amiibo category, and is pushing for the game’s first sub-30 Any% run. Rasen: I’m Rasen, and I just like speedrunning games competitively. In the past I’ve run the any%, All Dungeons, and 100% categories of Wind Waker HD, and the Any% category of Twilight Princess HD. Currently I’m working on the Any% Amiibo category of Breath of the Wild. 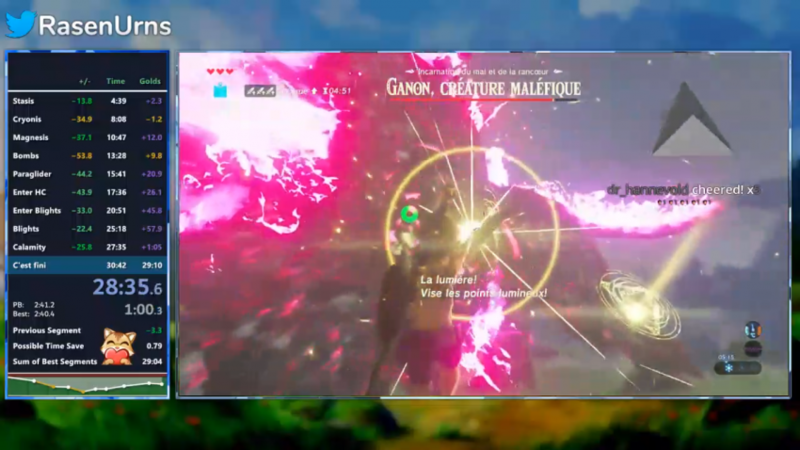 EC: You’re currently the world record holder for Breath of the Wild Any% Amiibo. What does it feel like holding such a contested record? What keeps you motivated to try and better it yourself? Rasen: It does feel good. A lot of hard work and time was put into this game. And even now with these new tricks, it just makes me happy that this game is getting faster and faster. My motivation definitely comes from the viewers who watch me and cheer me on. EC: You recently moved on to running Twilight Princess HD. What are your ambitions for this game, and for speedrunning in general? Rasen: For Twilight Princess HD, it’s the feeling of completing a relatively long run, and at the end maybe even getting a personal best – that’s a very good feeling. In a three and a half hour run (for Any% at least), nothing is necessarily hard; you have to remain focused not to mess up small things and to not mess up somewhat simple tricks. It’s a bit of a marathon. EC: Would you ever consider branching out into other games, perhaps a 2D Zelda title? Rasen: It’s possible, but a little unlikely that I’d ever be interested in running a 2D Zelda. The only exception to this could be Spirit Tracks. EC: Obviously the recent breakthroughs in Breath of the Wild must be quite exciting. Are you looking forward to the game perhaps becoming a more popular speedgame? Rasen: I’m definitely hyped for Breath of the Wild to become more popular. In the past it was always passed over because of how boring the opening plateau section of the speedrun was, but now it’s exciting, and I think the discovery of new tricks will bring in new runners. I think it would be Breath of the Wild Any%. It’s fun, and we’re constantly finding new tricks and glitches within the game to make runs even more enjoyable and exciting! You can catch Rasen’s sub-30 attempts on his Twitch Channel, and keep up to date with him on his Twitter. Just because it’s Christmas don’t think the community is sitting back and enjoying themselves… There’s a few events to tide you over the holiday. 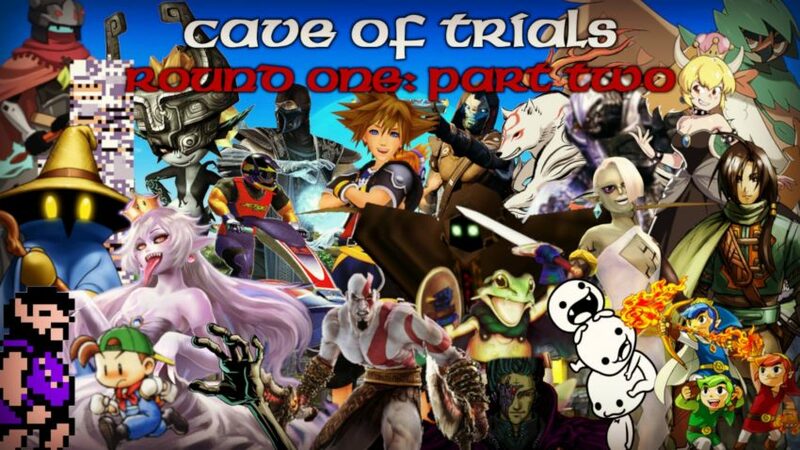 Cave of Trials: The Smash Ultimate Fantasmic Holiday Tournament – Almost 10 months I’ve gone writing this series without any blatant plugs. No more, I say. Someone in the shadows decided my pick for Zelda Dungeon‘s Smash Ultimate tournament, The Chorus Kids from the Rhythm Heaven series, should be faced against Midna in the first round. Naturally this is a scandal deserving of national press coverage, and I am working on that, but until then, my poor children need your vote! WiiCube Marathon #1 – 21st ~ 23rd December – A marathon celebrating the best games the Gamecube and Wii systems had to offer. Well, not quite, as the Zelda titles are mysteriously absent, but the event promises to be exciting nonetheless! RTA in Japan 3 – 27th ~ 30th December – If you ever wondered what the Japanese speedrunning communities were like, this is your chance to find out. Some of the schedule is in Japanese, but a quick Google Translate will give you a rough idea of what’s happening. The 2nd and 3rd runs are Any% runs of Twilight Princess HD and Wind Waker HD. That’s all folks! I hope you all have a wonderful Christmas, and I’ll be back in the new year with everything Zelda speedrunning (and more!). Euan is the host of Zelda Dungeon’s Speedrunning series, Zelda Runners. He can be found on Twitter and Discord (Euan Crombie#9657), and he’s asked Santa for a (fourth) copy of Triforce Heroes for Christmas. Please?